Clay Bundschuh, 74, of Clyde passed away Wednesday, February 6, 2019 at The Willows at Bellevue. He was born November 28, 1944 in Sandusky, Ohio the son of Donald F. and Marylouise (Blancke) Bundschuh. Clay served in the United States Air Force. He was very proud of his military service. 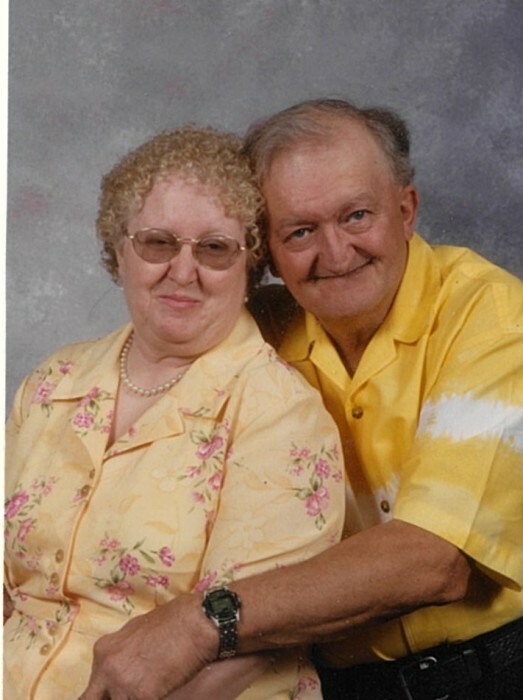 He worked at and retired from the Whirlpool Corporation in Clyde and loved farming. He loved antique tractors and going to the fair to see them. He is survived by his wife, Darlene (Grimm), whom he married July 29, 1967 in Castalia; a son, Donald R. Bundschuh of Clyde; daughters, Authumn Dawn Bundschuh of Clyde, Malissa Ann (Mark) Frazier of Bellevue, Darla Jean Bundschuh of Sandusky; 2 grandchildren: Victoria Nicole Frazier and Alexandra Danielle Frazier. Clay is preceded in death by his parents and sister, Claudia Sue Patrick. At Clay’s request, a private service will be held for immediate family members. Foos Funeral Home & Cremation Service, Clyde is in care of arrangements.